154: IT’S CHRIS ThoMAS TIME! 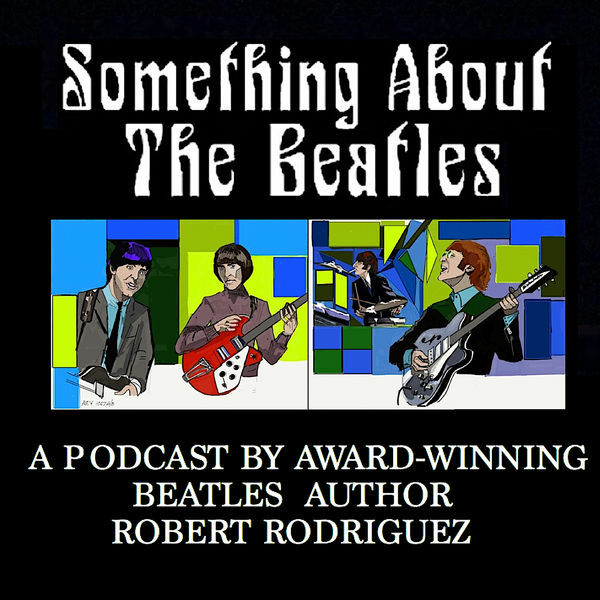 131: The Beatles and Randy Bachman, By George! 20: 1968 – Triumph of Chaos?